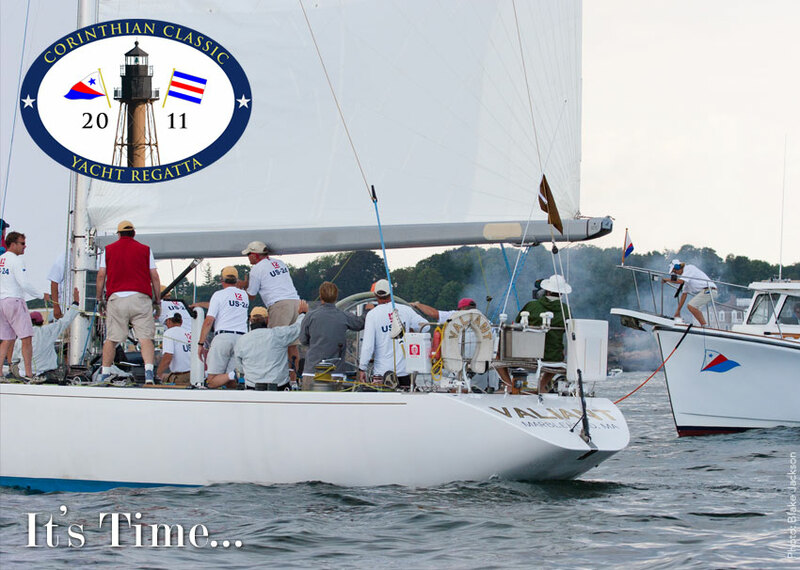 ... to register for the Corinthian Classic Yacht Regatta. We know...the weather hasn't been stellar, but summer starts after the 4th of July, doesn't it? Now is the time to firm up your plans and complete your entry for the 2011 CCYR - presented by Officine Panerai (www.panerai.com). Oh, besides all that, moorings are available at no charge on a first come first serve basis - but you've got to register.